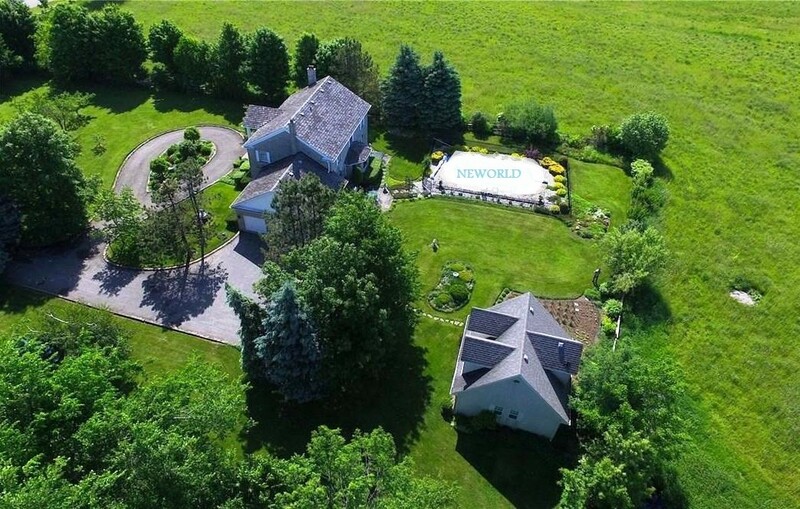 NEWORLD, an upscale residential detox treatment facility located in beautiful Halton Hills, Ontario, Canada. We are conveniently located about 30 minutes away from Pearson Airport and about 50 minutes from Downtown Toronto. We offer our detox programs to a small number of guests to ensure undivided attention and the care they deserve. How to decide on a medical detox centre? Your safety and comfort are very important while going through your detox and withdrawal management treatment. You should wisely decide to which detox program you trust. This is extremely important. Surely, you prefer to be able to meet the doctor in person, and spend as much time as needed in real life, and not through online video calls. Our Doctor visits NEWORLD regularly. He is always available 24H/day to talk to you and the nurse for monitoring your withdrawals and fine tuning your medication. The result is an extremely smooth and safe withdrawal experience. Are there nurses available all the time? Our facility is staffed with fully trained nurses 24h/day on site, always. We think its important for a nurse to always be there, to monitor your withdrawal symptoms, take your vital signs and dispense your medication as per the doctor’s orders. This is what we guarantee when you are at NEWORLD. Surprisingly, this is not always available in some other detox centres. Is it a comfortable environment? It sure helps to ease the anxiety and worry when the environment is serene and comfortable. NEWORLD is not a hospital setting. Rooms are well maintained and styled to radiate serenity and calming atmosphere. Are staff trained to deal with what I am going through? 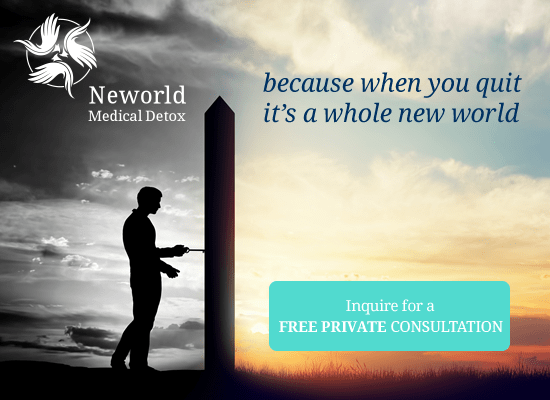 NEWORLD staff have the experience enough to help you while going through detox. They treat you with the care, respect, dignity and compassion that you deserve. Is food always available and healthy? Our clients’ feedback is consistently praising our food quality and variety. We complement our detox medications and safe protocol with healthy food to help you regain vitality and feel better. We at NEWORLD believe that it is crucial that you continue long term treatment after your detox. Our counselor spends time with you, understands your needs and issues, and helps come up with a suitable post detox plan. This personalized post-detox treatment plan can help increase your chances of success over your battle against addiction. During their stay at our beautiful picturesque facility, our clients enjoy the serenity and tranquility of countryside living in a cozy family like setting while receiving a professional addiction detox treatment under 24 hour medical care. All clients need to focus on is getting their health back! At NEWORLD, we take care of every detail to ensure our clients gain back vitality while experiencing smooth and safe withdrawal. We serve healthy fresh supplemental nutritional program to help in this critical phase of detox, with lots of salads, veggies, vitamins and minerals to replenish the body’s deficiencies. We take into consideration any food allergies or special dietary needs. We use organic mattresses for all our beds to minimize allergy and ensure comfort. The facility is video-monitored 24/7 for our clients and staff security and safety. The facility is equipped with a highly sophisticated fire alarm system. Designer furniture, colors and accessories are chosen to radiate tranquility and peacefulness. Our highly oriented care team will watch over for you or your loved one while undergoing a safe medical detox. Facility is not currently equipped for mobility handicap.